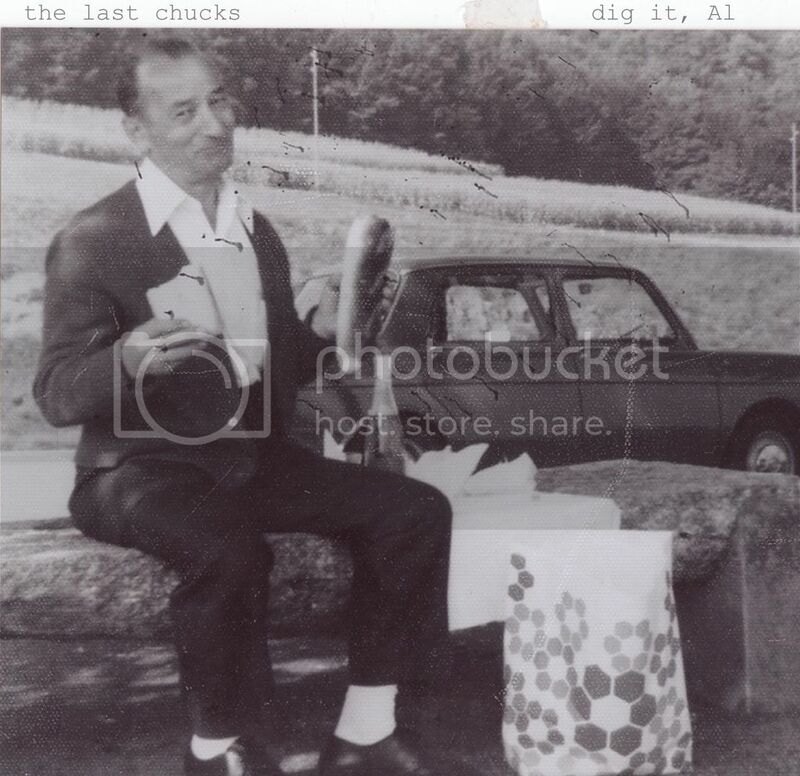 New EP dig it, Al out 08-13-12. Stream one song, “The Gem” now. Posted on 08/08/2012, in Uncategorized. Bookmark the permalink. Leave a comment.